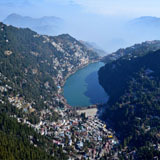 Nainital tourism is mainly governed by 07 lakes existing inside & around Nainital hill station.The Naini Lake is considered as most significant of all lakes,housing Mall road of Nainital,Naina devi temple,thandi sarak, flats,bhotia bazar and thandi sadak in its circumference.Naini lake splits Nainital into two parts named Mallital-northern lakeside and Tallital-southern lakeside.The northen lakeside Mallital is considered as the shopping hub and Tallital lakeside houses bus station,post office.All 07 lakes offers boating, adventure activities and are landmark of culture and traditions of Nainital and Uttarakhand. 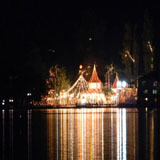 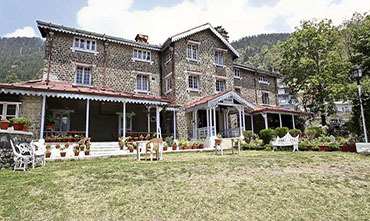 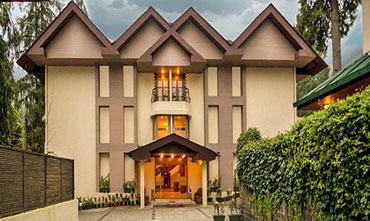 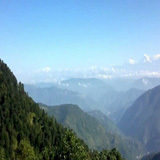 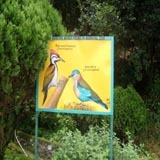 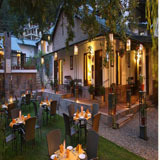 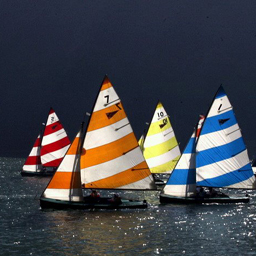 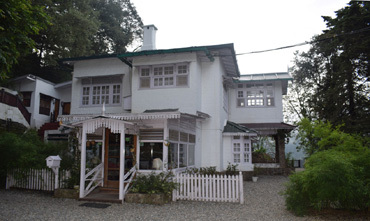 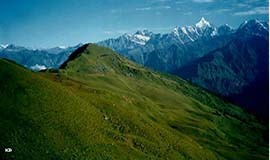 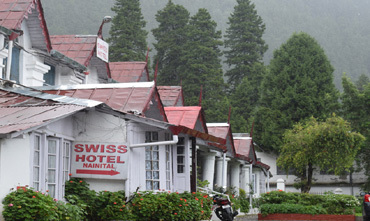 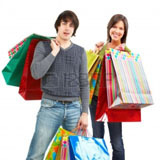 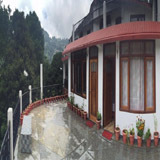 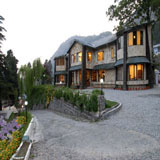 Exceptional high tariffs of Nainital hotels during the season time. 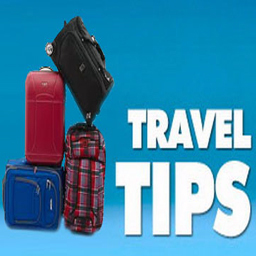 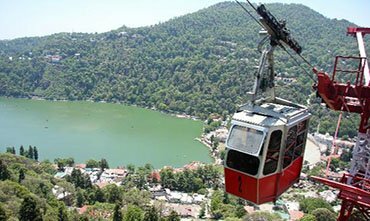 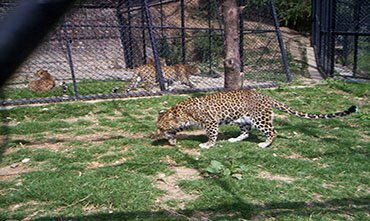 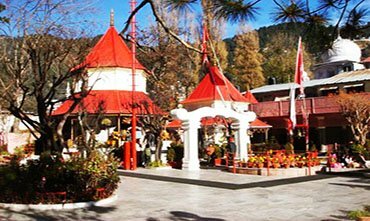 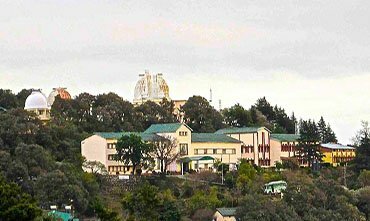 Must See attractions of Nainital are : Naina Devi Temple, Eco Cave Garden, Nainital Zoo, Rajbhawan, Pangot & Kilbury, Nearby Lakes of Bhimtal, Sattal and Naukuchiatal and not to miss Sonam momos in Bhotia Market and Butter Chicken of Machan Restaurant in Mall Road. 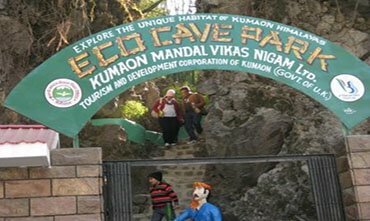 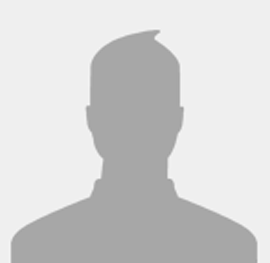 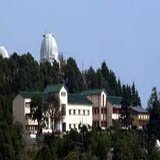 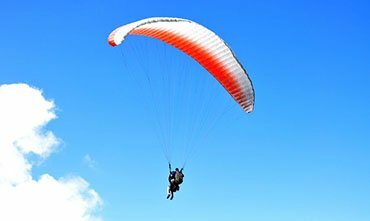 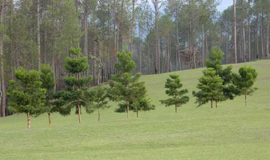 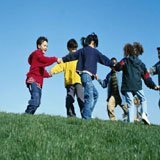 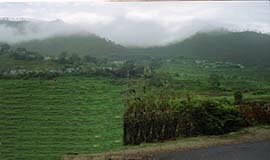 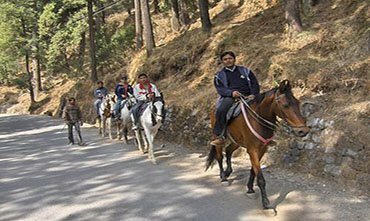 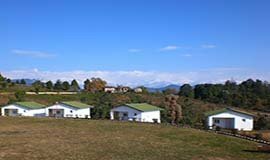 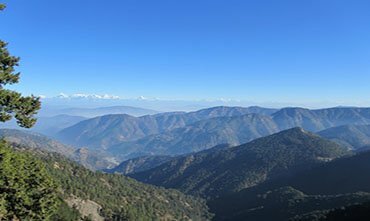 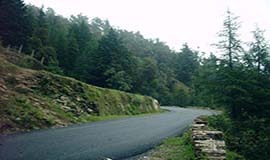 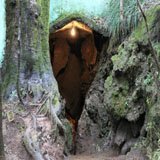 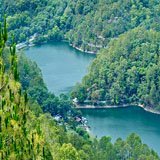 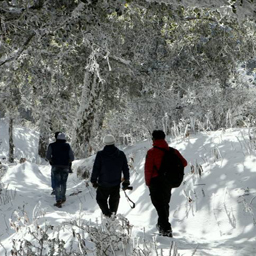 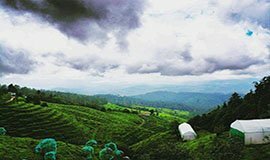 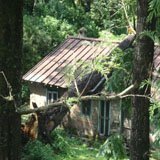 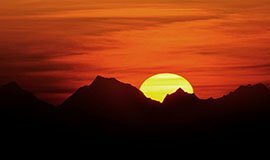 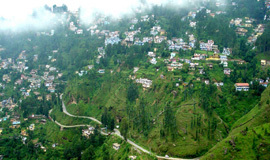 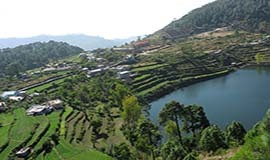 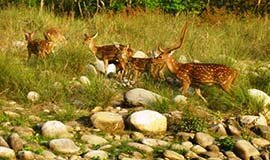 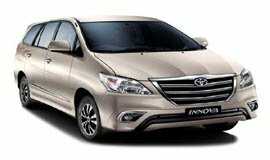 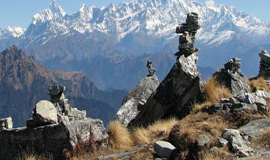 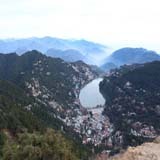 Kilbury and Pangot are the most beautiful places around Nainital and one should also explore the treks of Snow View and Tiffin Top to explore the nature beauty of Nainital. 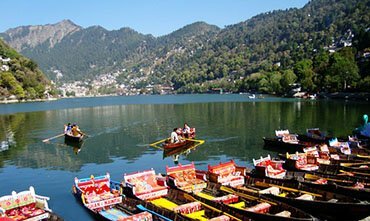 Rest popular among locals are Shiva Resturants in bara bazar for veg food at reasonable cost and jalebi by lota halwai in Tallital. 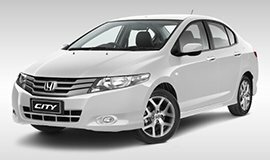 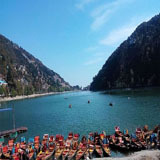 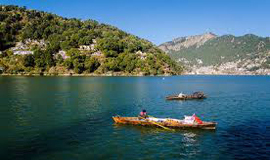 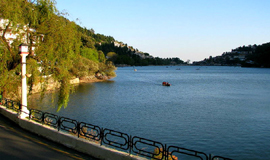 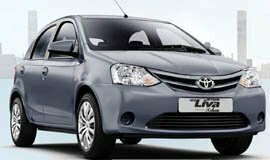 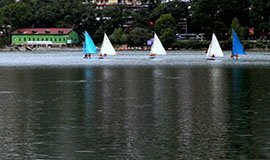 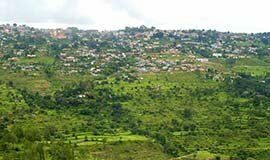 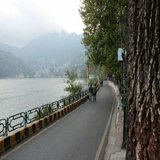 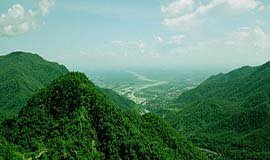 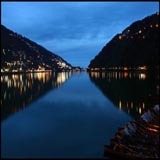 Come explore the lively Nainital Tourism.Try best 9 Things to Do In Nainital during your visit,with Allseasonsz.com-Uttarakhand Travel and Tourism Empire since last 20 years.It is our world and our world is your Oyster!